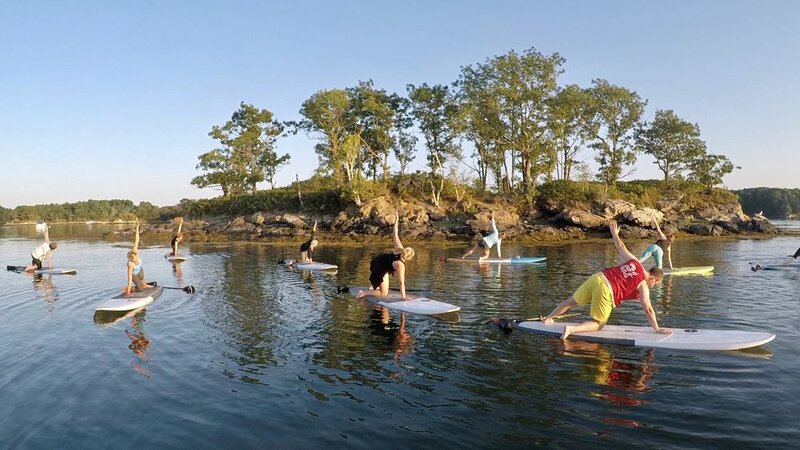 Experience our Paddle Board Yoga and Pilates classes on the New Hampshire Seacoast with our sister company, SEAVASANA. Our seasoned team of guides and instructors will be there for you every step of the way! Click Book Now to view our schedule of morning, lunch and after work classes. Or, contact us for a private group experience. Pricing includes board rental, paddle, leash, anchor, life vest and instruction. Combine your love for yoga with paddle boarding. Feel your surroundings, hear the sounds of the sea and let your body move on the open water for a challenging yet rejuvenating practice. Our Paddle Board Yoga & Pilates sessions begin with 15 minutes of on-land instruction and paddling, followed by a 60 minute class. Our experienced team of guides and instructors will be there for you every step of the way! For more information and to learn about class levels visit www.seavasana.com. Looking to practice regularly? Check-out our 3, 5 and 10 Class Packs for reduced per class rates! Drink lots of water the day of class! 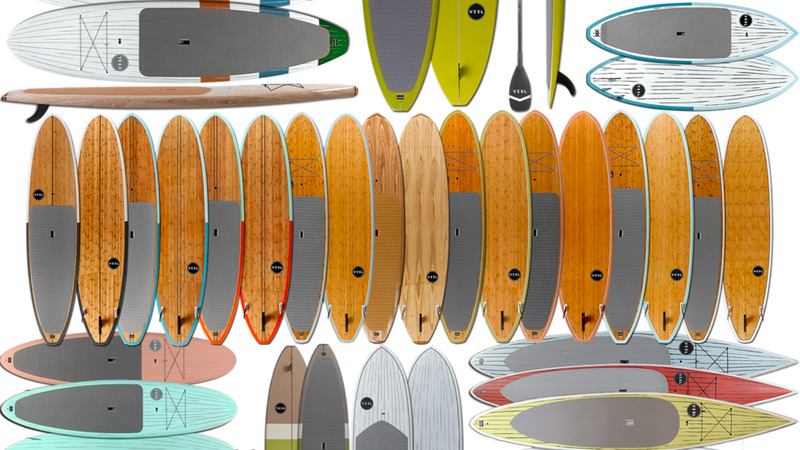 At only 22 lbs, our paddle boards are lighter and easier to carry, with ergonomic butterfly handles, and have stronger construction than comparable boards. To top it all off, they come with an adjustable carbon fiber paddle and look great too. BETER BOARDS. BETTER PADDLES. BETTER PRICES.